My husband thinks we should have a commercial popcorn popper. Not one of the small-scale table-top models, but a full-sized movie-theater style popcorn machine. Right, Honey. Exactly what we need. There is definitely something inherently more tasty about popcorn popped in a commercial popper, though. I never gave the origin of the commercial popcorn popper a single thought until the vintage striped bag of G.H. Cretors Just the Cheese Corn grabbed my attention at Plano’s Central Market. In business since 1885, it just stands to reason that the Cretors family must know a thing or two about popcorn. As I quickly learned, “Great Grandpa” Cretors invented the popcorn machine in 1885, and in 1893, it debuted at the Chicago Columbian Exposition. Five generations later, the Cretors family is still popping corn and making Cheese Corn with his recipe. I haven’t been a huge fan of cheese popcorn because often the “cheese” is nothing more than a chalky dusting of fake cheese powder. Ick! Just the Cheese Corn seemed promising, because the ingredients listed on the bag included real cheddar cheese. That had to be a good start. 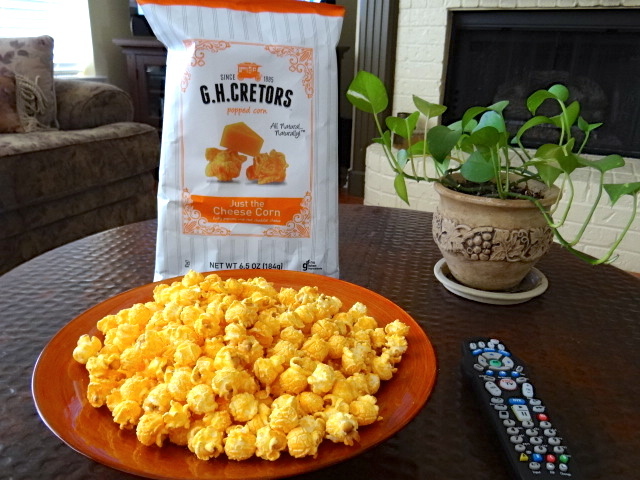 The bag also indicated Cretors Just the Cheese Corn is Kosher, gluten-free, has no GMOs, and is made with all natural ingredients. With such an impressive resumé, I was expecting it to be really good, and it certainly was! The popcorn was exceptionally fluffy, and the tasty cheddar cheese was tangy without even the slightest hint of chalkiness. Add one more attribute to Just the Cheese Corn — this yummy and wholesome snack has only 170 calories in a 2-cup serving. Are you looking for your car keys right now to run out and pick up a bag? This would be the perfect snack for family movie night. G.H. Cretors offers sweet and salty Kettle Corn, Caramel Corn made with real butter, Caramel Nut Crunch with roasted nuts, and Chicago Mix, a combination of caramel corn and cheese corn. 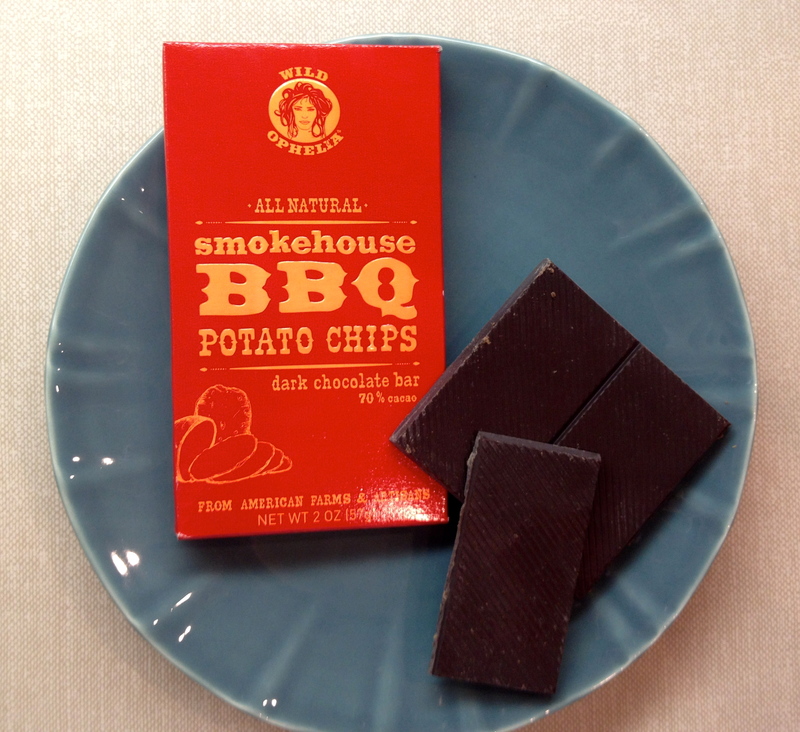 The company’s website offers a sampler pack with full-size bags of all flavors, and also features a store locator to find a local retailer. The vintage photographs on the site are very cool, too. Check out this Waukegan, Illinois family company and their very tasty popcorn flavors!